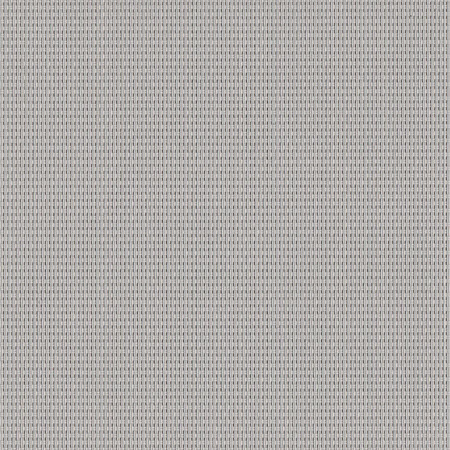 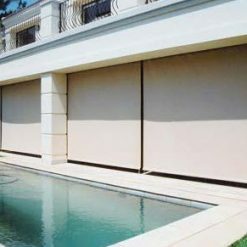 Explore the vast palette of our exterior roll up blinds selection in designer colours and patterns. Our outdoor blinds are fashioned to complement and enhance your outdoor spaces like patios, braai areas, balconies and verandas. 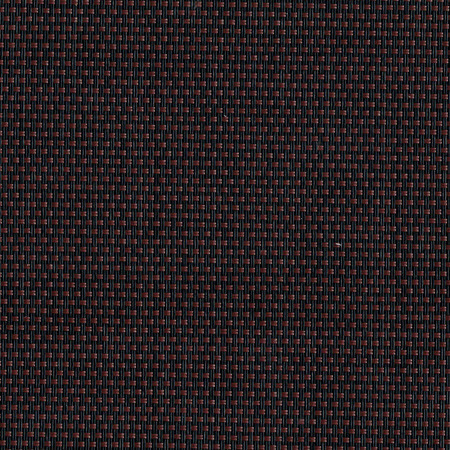 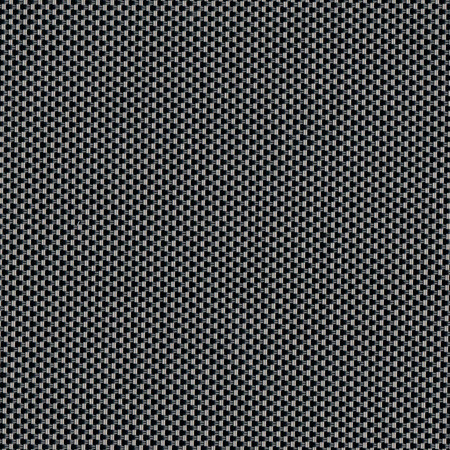 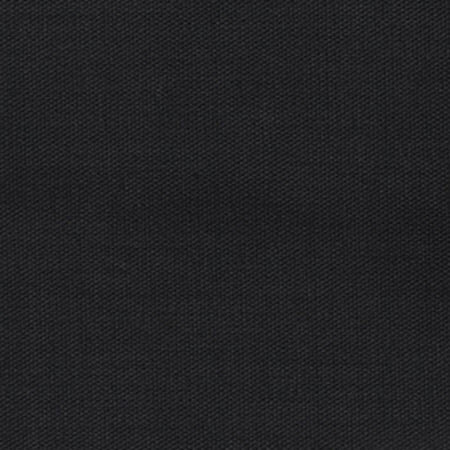 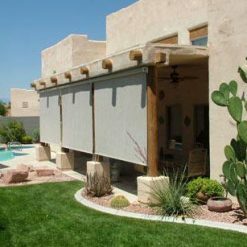 Sheerweave – (Perforated so limited light control) * Not recommended for privacy locations as perforation allows some inward visibility at night. 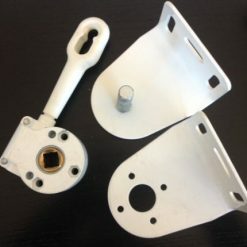 Installation instructions and mounting brackets. 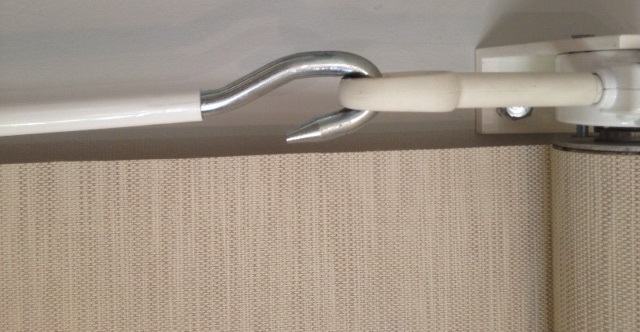 120mm width required in the lintel for the roller mounting brackets. 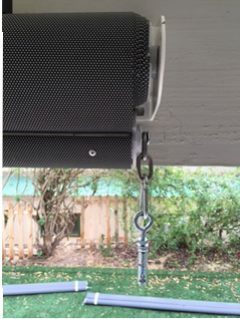 Brackets need to be mounted level – if lintel not level consider placing spacers between lintel and bracket to level the roller. 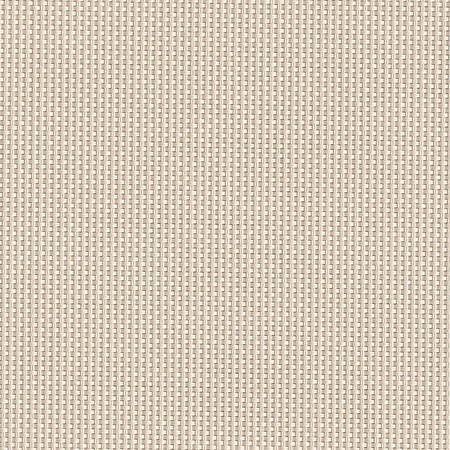 Create your own unique look by selecting a contemporary colour to make a statement or an exclusive design to enhance your existing surround. 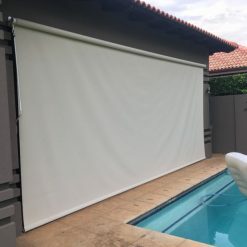 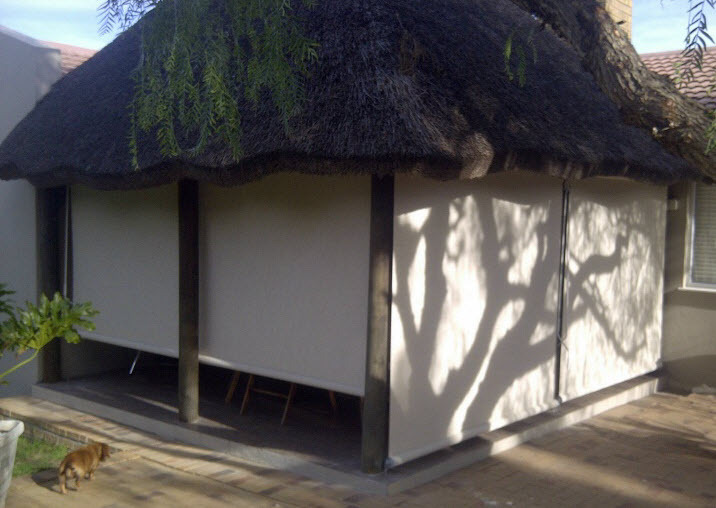 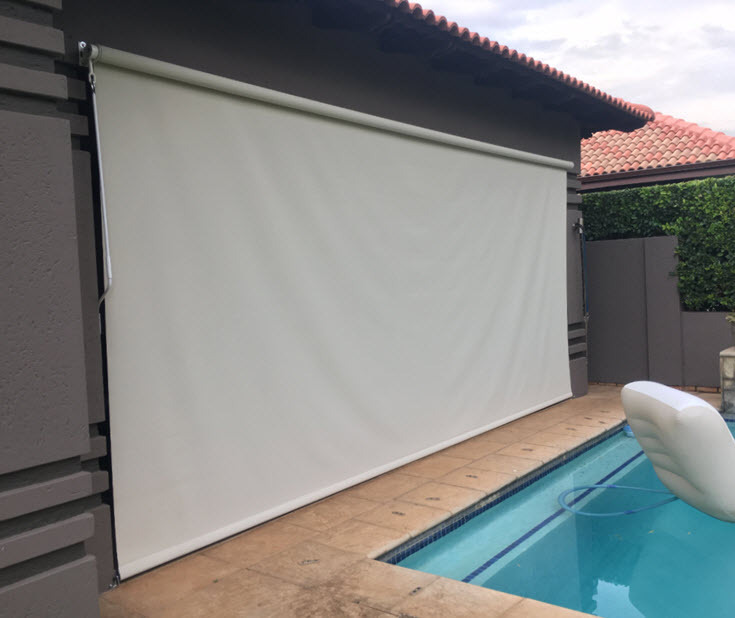 Our outdoor roll up blinds consist of Sheerweave fabric which is great for preserving your outside view while protecting your privacy and shielding you from harmful UV rays, the suns glare and rain. 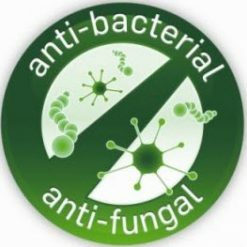 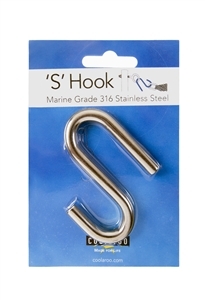 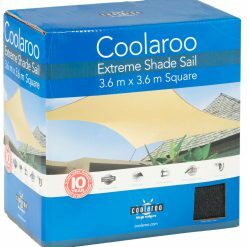 It also provides 88- 95% wind and rain protection when changing weather threatens. 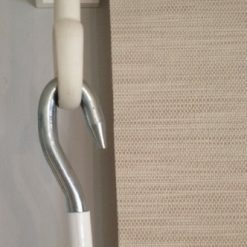 The roller is operated by a modern crank and contemporary alternative to traditional external budget spring rollup blinds. 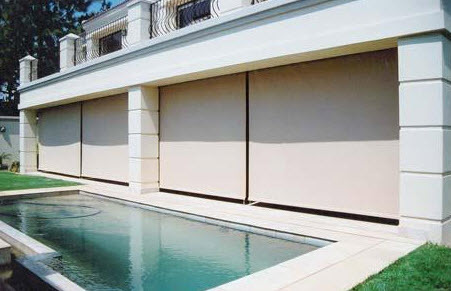 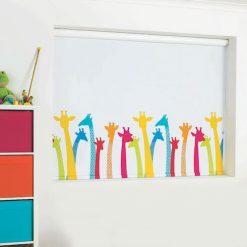 Speak to one of our external rollup blind specialists today. 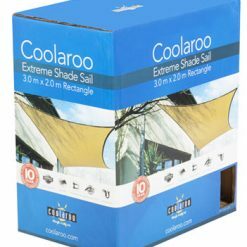 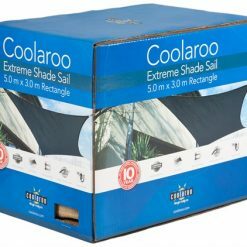 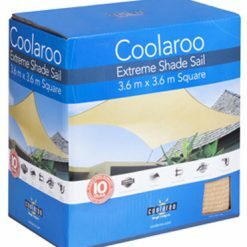 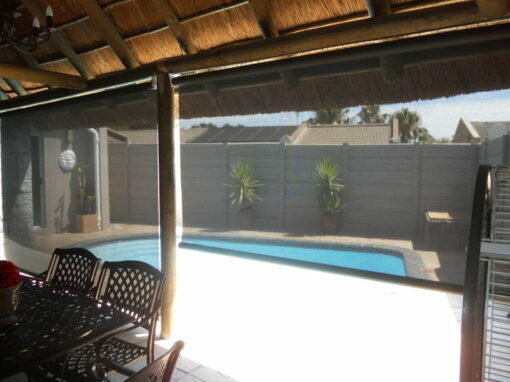 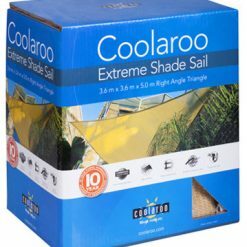 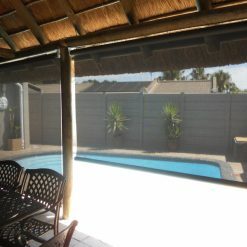 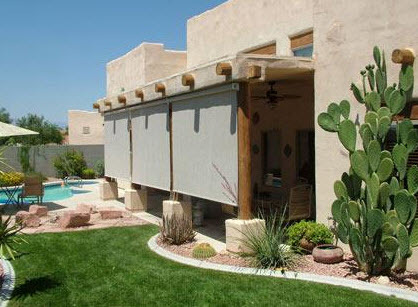 Call 087 802 6027 for expert advice on the right exterior blinds and shade sails today. 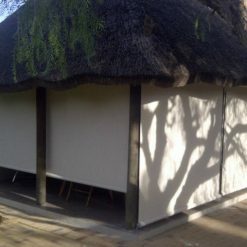 The blinds are finally in – they are gorgeous!!!! 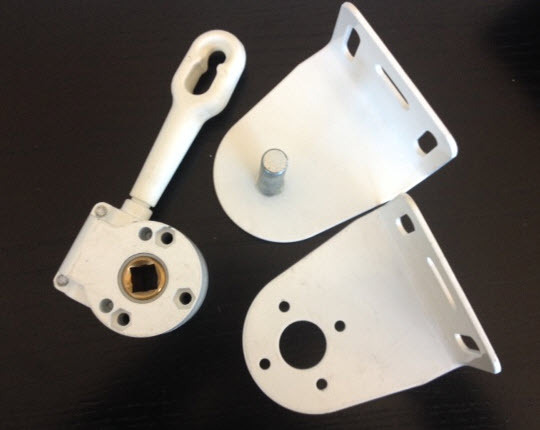 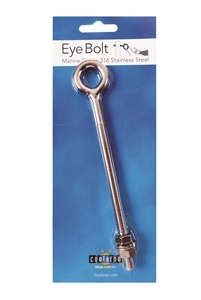 Verify you have 100mm inside top wall recess available for the blind head rail to be mounted onto – refer to illustration to the left.